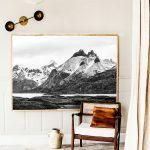 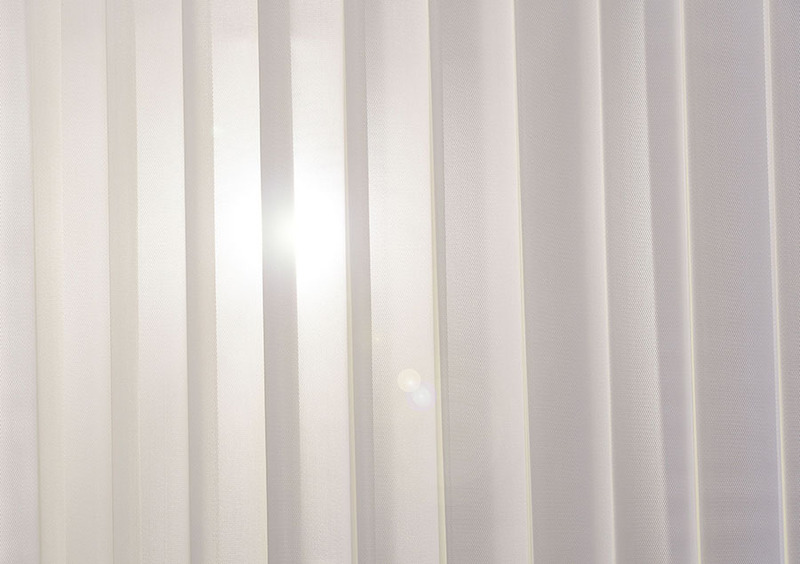 The vertical blind just received a sleek and stylish makeover, shaking off its 80s design stigma with an innovative new look and function to rival its curtain counterpart. 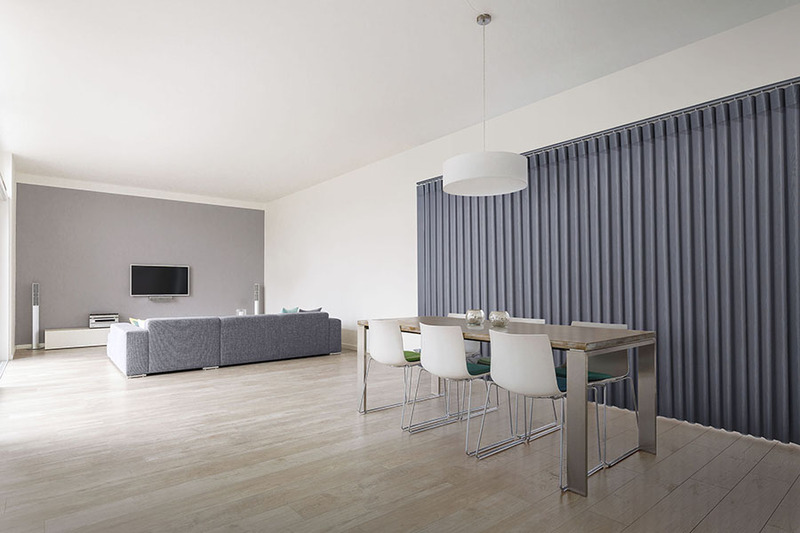 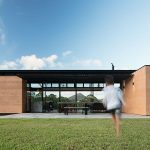 Luxaflex has launched an innovative new range of vertical fabric blinds into the Luxaflex® Window Fashions range, featuring unique curved vanes made from a durable fabric allowing them to hang like curtains yet operate with the superior functionality of blinds. 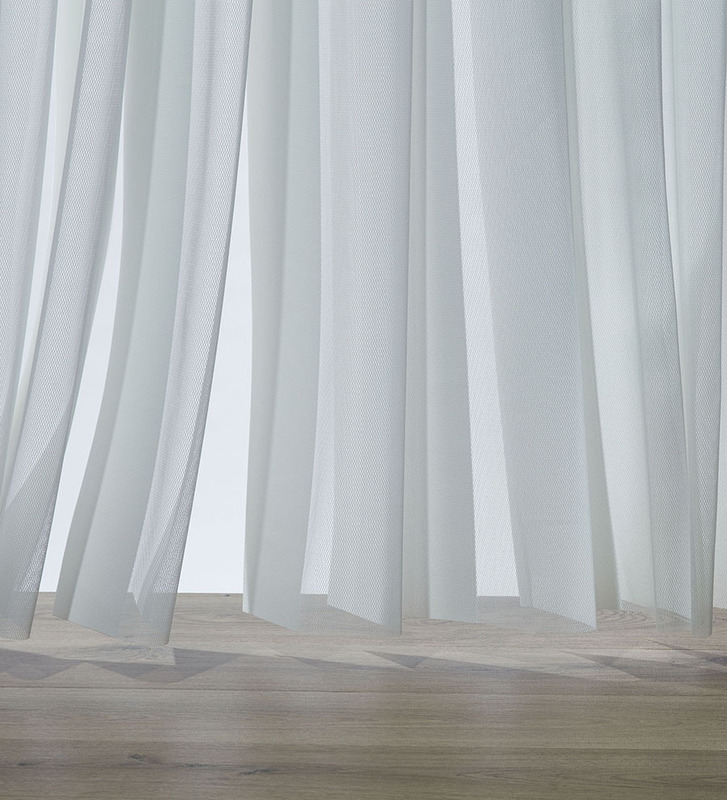 The innovative new design features an alternating light filtering and room darkening fabric panel and a sleek and contemporary look, making it both a practical and stylish window covering solution for sliding doors and large windows, in particular. 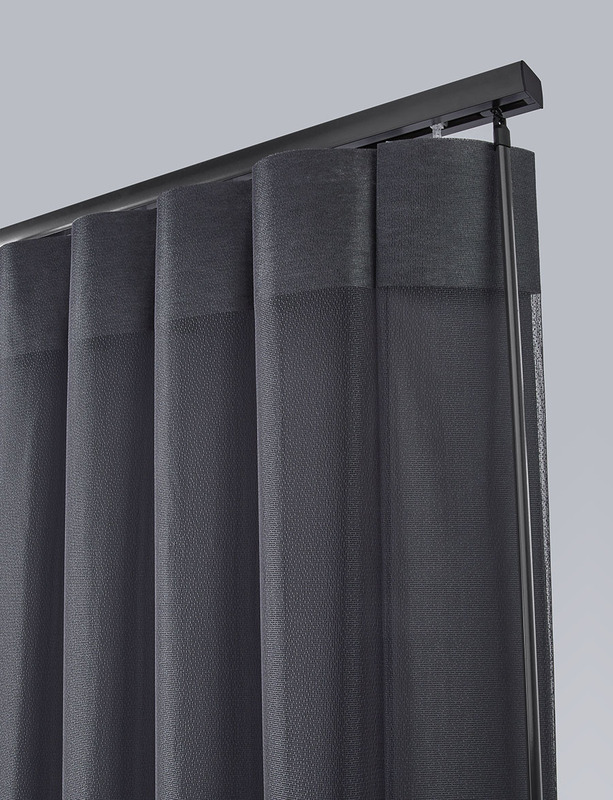 Further defying the vertical blind model of old, Veri Shades have individual chainless fabric vanes, allowing ease passage (simply walk through!) 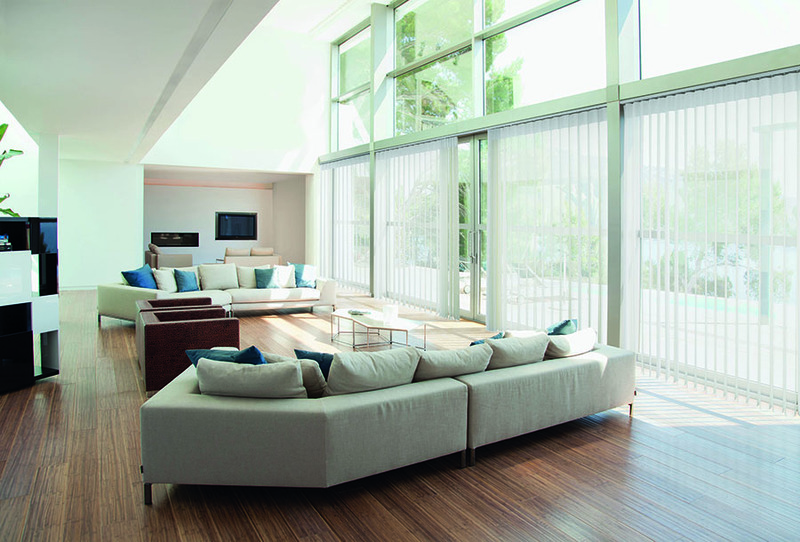 whether they are opened or closed – perfect for creating a seamless indoor-outdoor living. 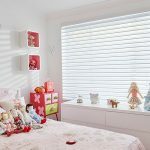 And, with no connecting bottom chains or weights, they are also specifically designed to fit the living needs of homeowners with child safety in mind. 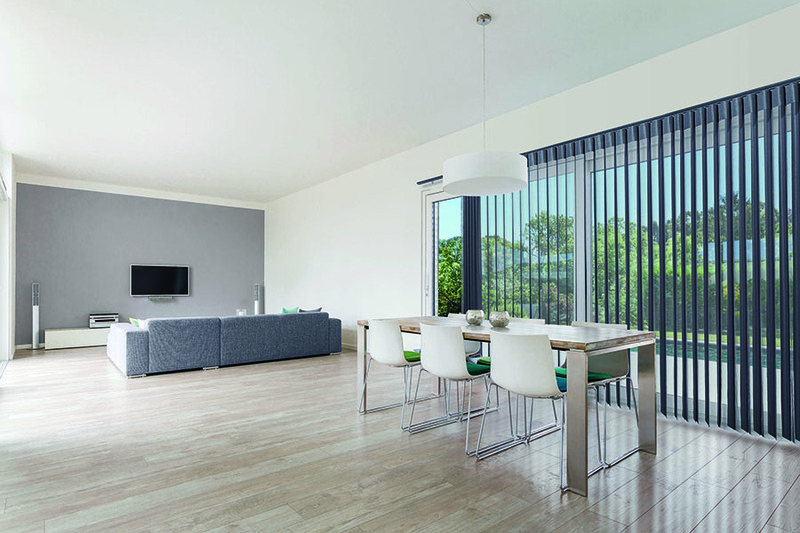 Featuring the Australian designed and developed EDGE Vertical System, the Veri Shades offers a premium hardware and operating system for ultimate performance, durability and smooth control. 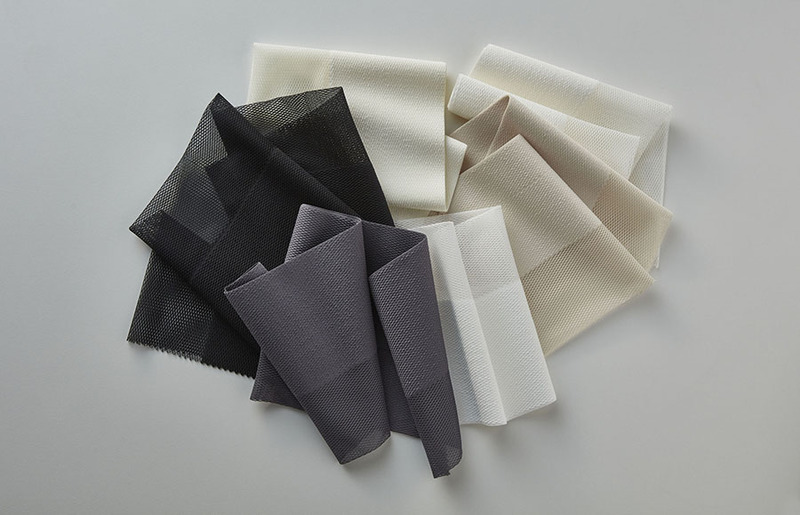 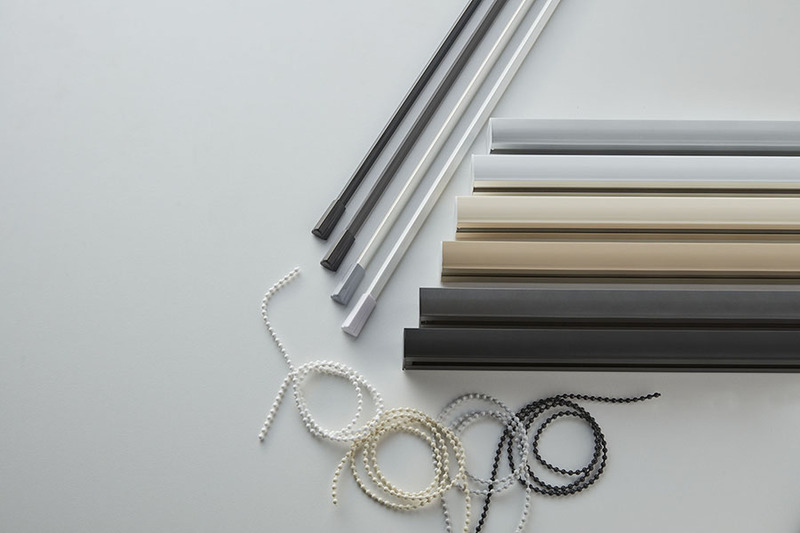 Luxaflex Veri Shades are available in two subtly different textured fabric ranges, Standard – a modern geometric mesh aesthetic – and Net, which offers a timeless net pattern, both of which are available in six neutral and monochrome tones with colour-coordinated headrail for a cohesive look. 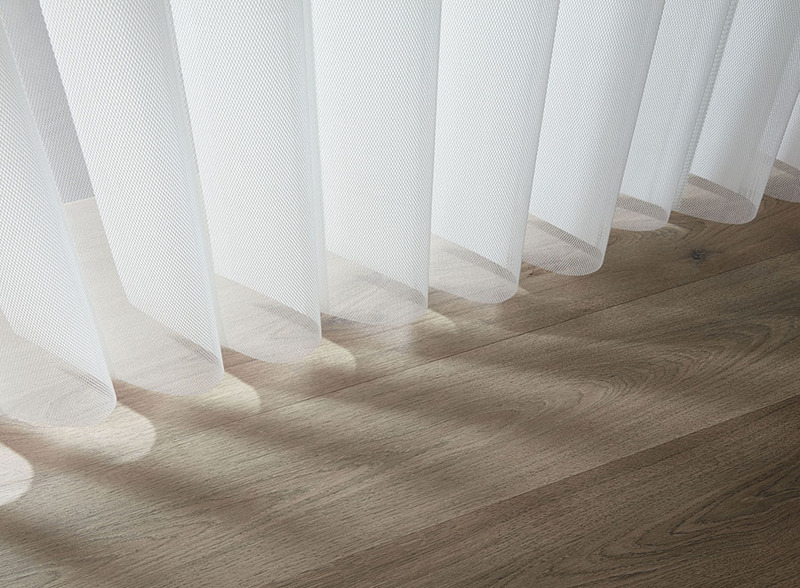 The perfect complement to any home design or interior style.